Tomorrow marks the beginning of Mental Health Awareness Week in the UK. The first time I really saw mental illness I was maybe 9 years old. Still a baby. My uncle – still my Grandmas baby – took his own life. It wasn’t a scene from a movie, and there were no ’13 Reasons Why’ tapes. There was a man in a forest a long way from home who just couldn’t be here anymore. That’s all. And so our family grieved. We grieved hard. And the hardest part of the grief was watching the grief. I have three brothers and the love I have for them is unmeasurable. Even then, at 9, knowing my Mum had lost her brother and seeing her grieve him… I felt like I could burst for her. But, here’s the thing; when you’ve seen so much love (and that’s what grief is essentially) and so much fight and determination to understand another person despite what pain that might bring; when you have physically and emotionally forced yourself to walk the footsteps of that person, well… you find a kind of compassion you didn’t know existed before. Once you’ve looked past everything to see a persons soul, you’ll see the souls of every person you meet there on out. So, lets do what we have to to make sure they don’t. Let them stay ignorant for as long they’re blessed to be. Start a conversation this week, today even! Get on it early! Talk about mental health and bring awareness to it. It’s happening steadily, stigmas are starting to vanish, we’re gaining more understanding and we know now that ill mental health in all its frightening forms creates a daily struggle for most of us, and if you are one of us you are not alone. So now you know my story (one of them), talk to me, comment, email, Instagram it, whatever, I’ll get back to you. Or don’t, talk to the chap at the bus stop or to a friend or a teacher or a class mate. Just open it up, debate it out, because even speaking the words Mental Health out loud will prompt a conversation. 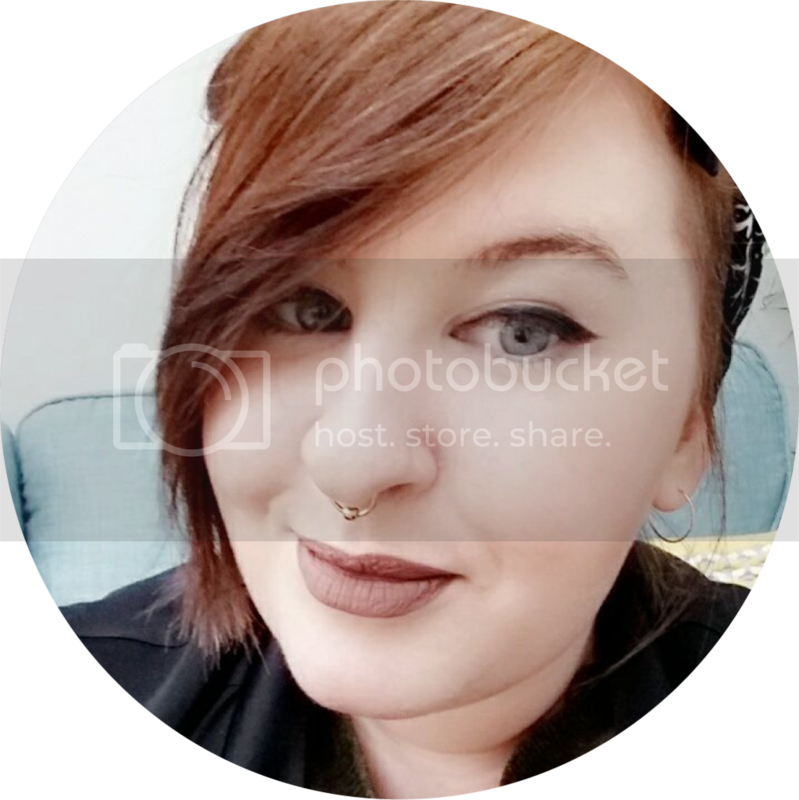 26|Step Mammy of one|Freelance designer|Marketing Manager|Manchester, UK. After two years of silence (or there about) I'm trying to write a little more and be a little more honest. Join the hunt to have posts sent straight to your email!